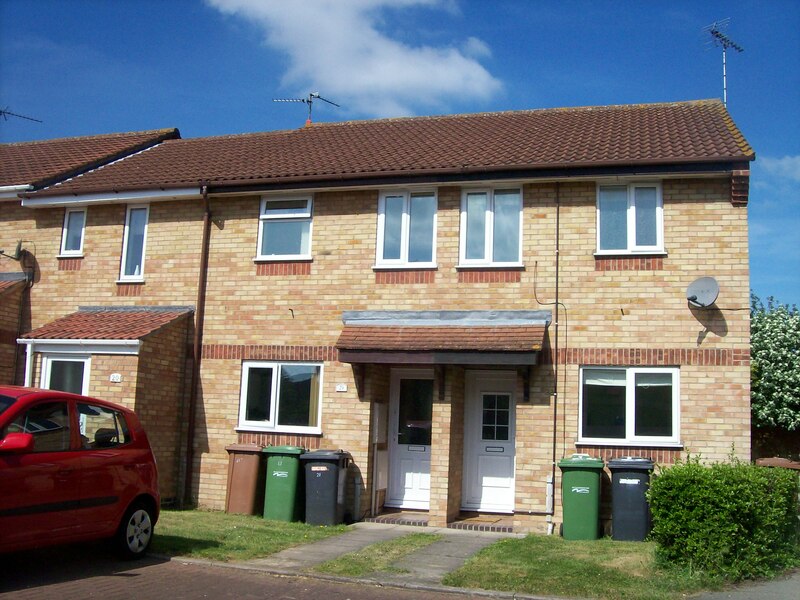 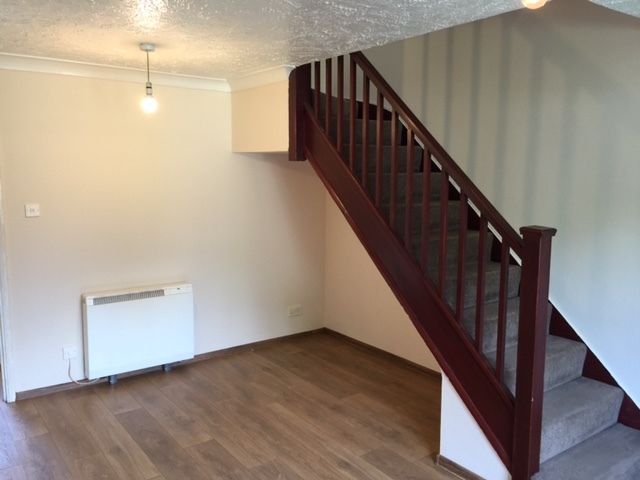 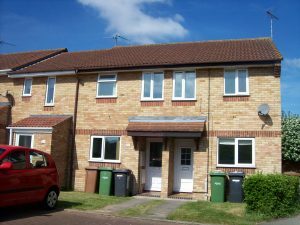 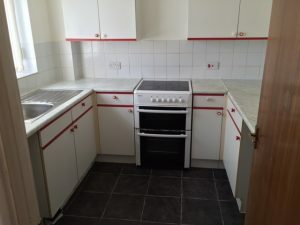 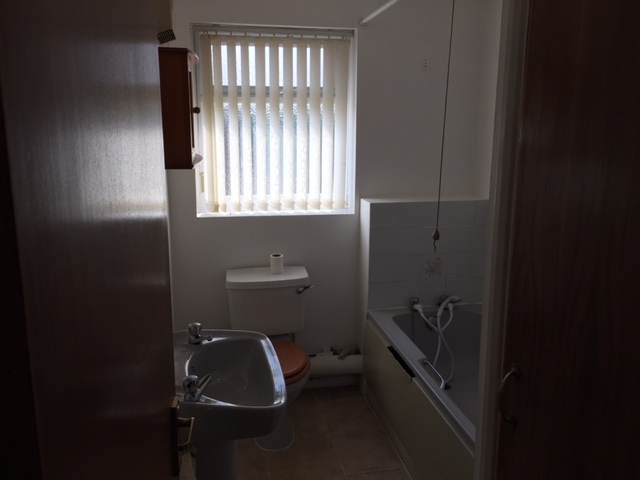 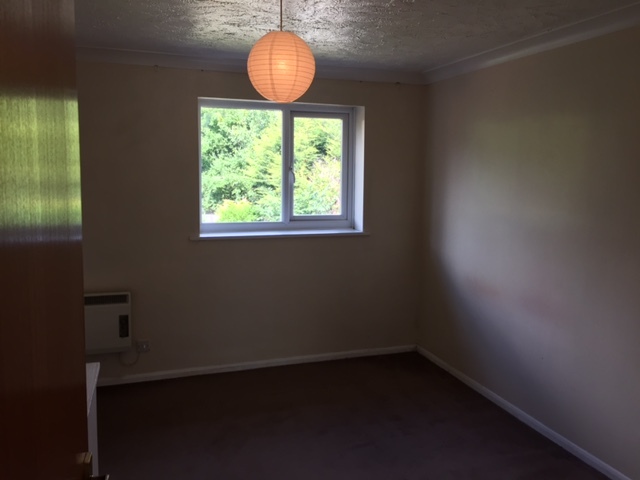 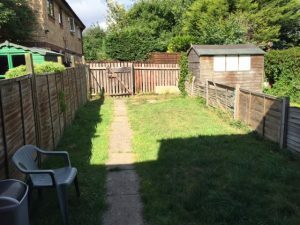 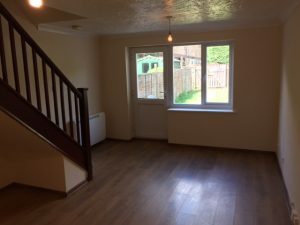 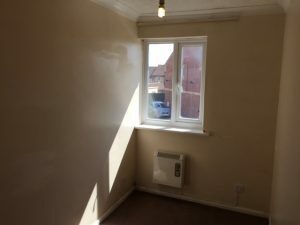 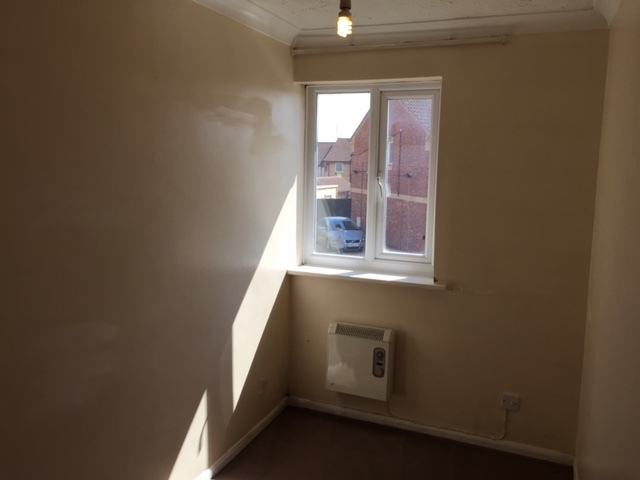 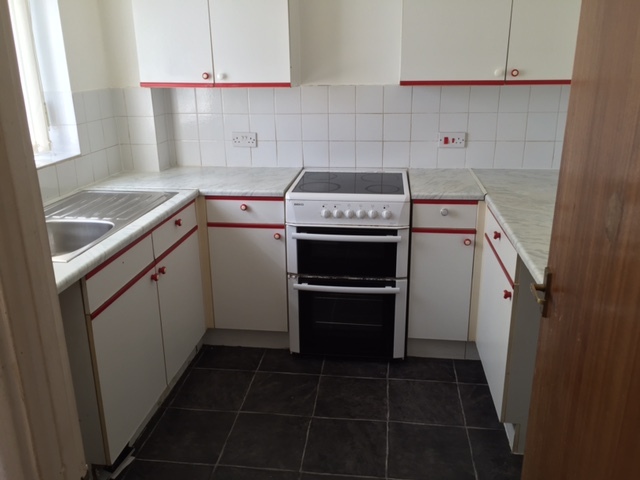 * Ready Early March * Two Bedrooms Terraced House * Located in Orton Longueville * Kitchen with Cooker * Lounge/Diner * Bathroom * Front & Rear Garden * Parking * UPVC Double Glazing & Economy 7 Heating * Deposit – £700.00. Would you like a free no obligation valuation on your property? 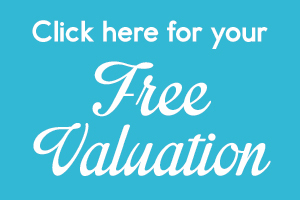 Fill in your details below and we’ll call you to arrange a valuation when it’s convenient for you!